LE PETIT-FILS DE L.-U. CHOPARD & Cie S.A.
For your request to be processed faster, we invite you to send us a Contact Form. Le Petit-Fils de L.-U. 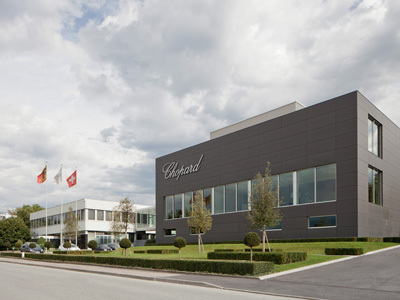 Chopard & Cie S.A. is a company limited by shares (S.A.), constituted under Swiss law, registered in the trade registry of canton Geneva, under the number CH-660.0.017.964-1.